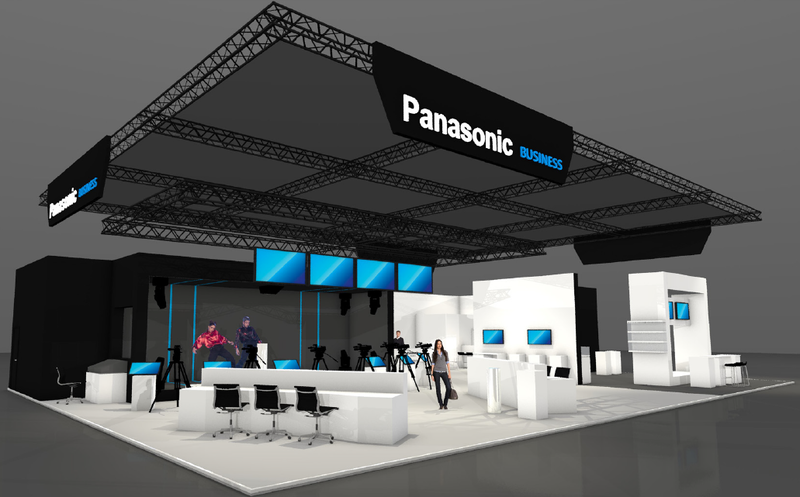 Join Panasonic @ IBC 2018 and learn more about our Broadcast & ProAV products and solutions! Welcome to IBC2018 and we would like to invite you to our stand. Wide range of never seen before products and solutions awaits you at our booth! 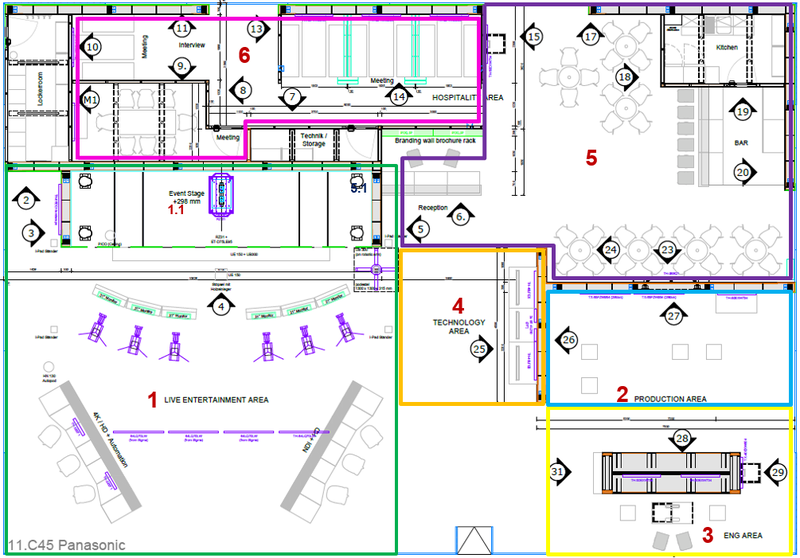 To give you proper orientation, our showcase will be divided into four key corners: Live entertainment corner, Technology corner, Production corner and ENG (P2) corner. Each corner will give you the opportunity to explore the way our newest products and solutions can improve your business performance in those fields. At each corner, you will also have the opportunity to meet our experienced System Engineering experts for professional consultation. 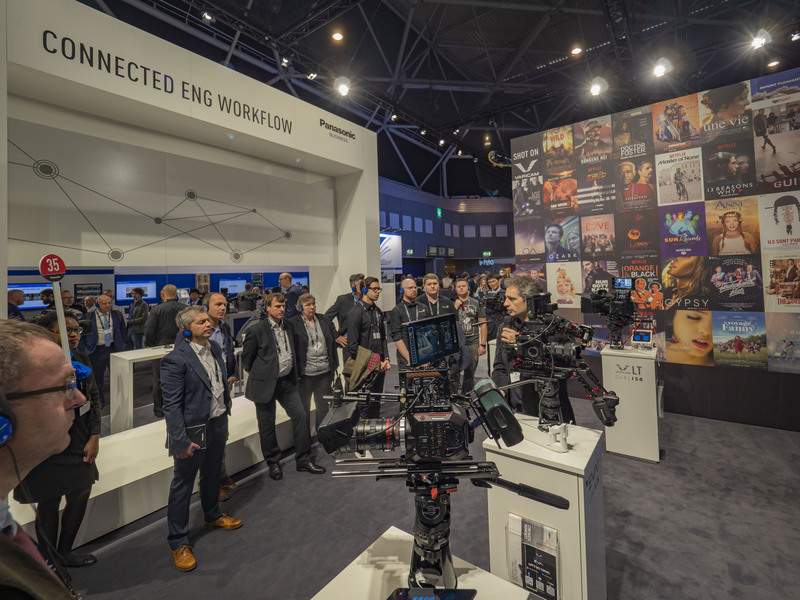 A main focus at IBC2018 for Panasonic will be ‘live production’ with all related products, solutions and collaborations. You'll experience staging, camera and control solutions in three distinct areas. 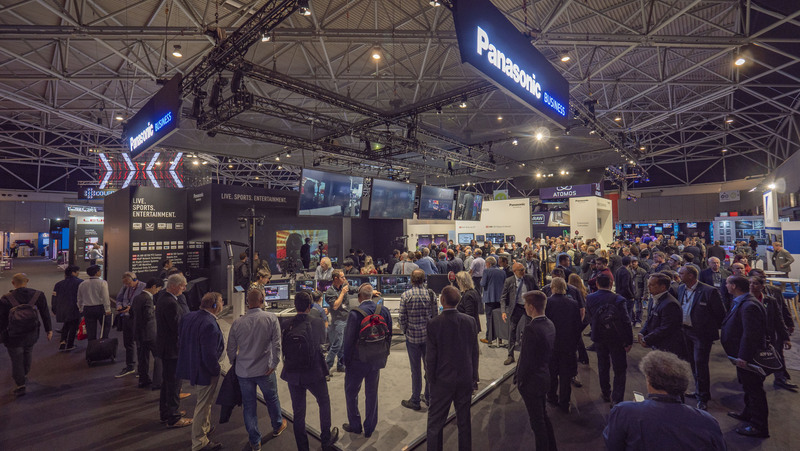 With a range of compatible third-party products on display, and specialists on hand to give you expert advice, this is the place to witness the best of Panasonic's live-entertainment offerings in action. NEW: 4K and HD Live switcher AV-HS7300 – for Live video direction in environments where time is of the essence. 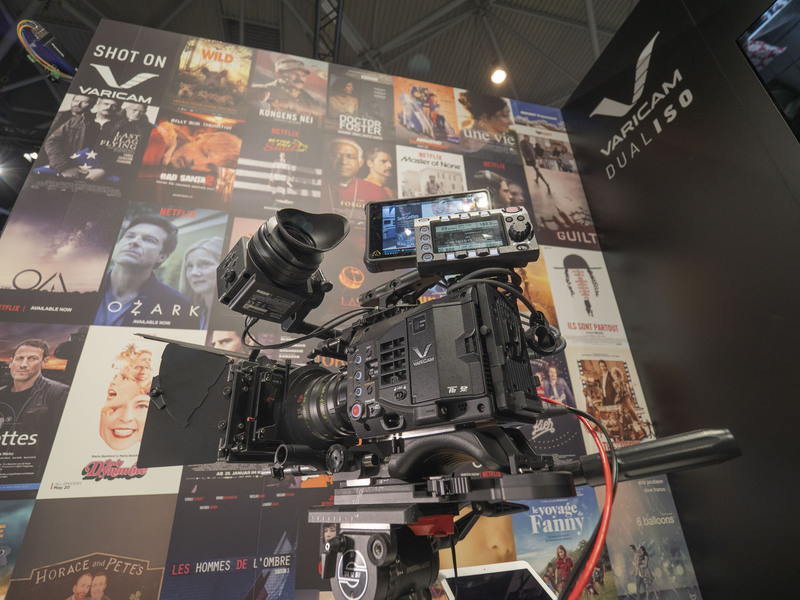 Our state-of-the-art Studio cameras (AK-UC4000, AK-UC3000, AK-HC5000 & AK-HC3800) and Box camera UB300 will be exhibited. Our signature EVA1 and Varicam LT will be on Cinelive configuration. NEW: Also never seen before features such as wired remote control for EVA1 using CyanView RCP and DTS transmission and control system for Varicam LT will be on display. 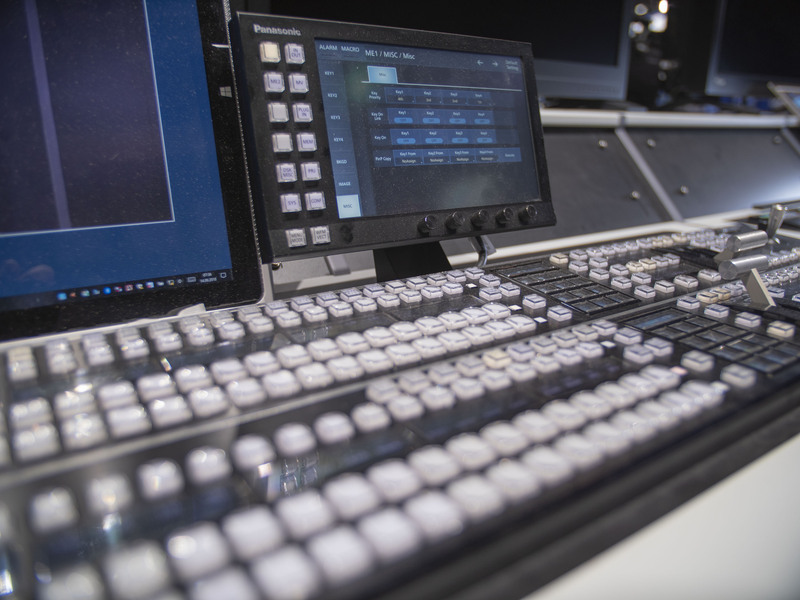 Experience the seamless integration of our cameras & switchers with our partner 3rd party products such as Tecnopoint rail and dollys, Movicom Roby head, AR+ Robotic Arms, Antelope cameras, KST solutions, Quicklink’s Studio-in-a-box, Polecam’s Autopod, Vislink etc. NEW: Experience never before seen future technologies such as 8K ROI (Region of Interest) and MoIP (Media over IP). Meet our experts from Japan to learn how these technologies could shape the future of ‘Live.Sports.Entertainment’. Experience our signature VariCam® Dual ISO cameras in different configurations and the EVA1 5.7K camcorder. 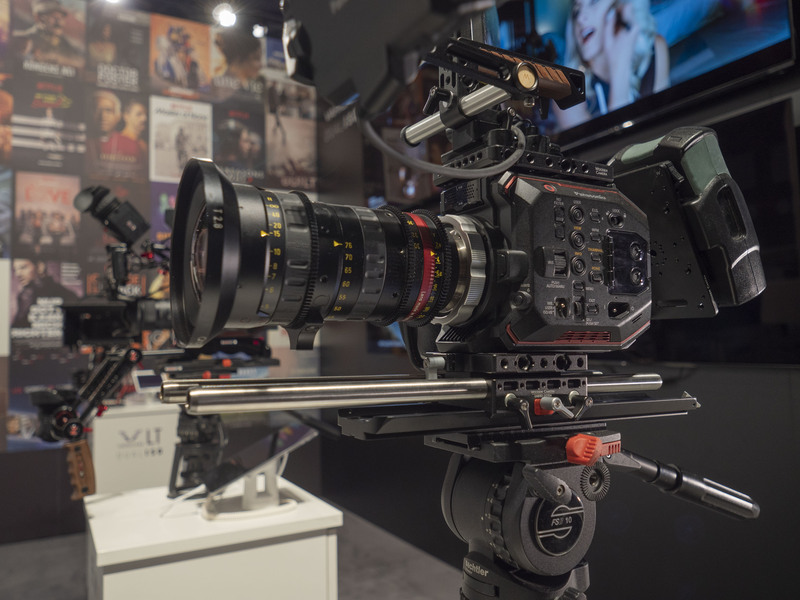 EVA1 will be showed with third party PL Mount and ProRes RAW recorder. Several third party accessories will be showed on Varicam and EVA1 such as HF video transmitter, external viewfinders, powering solutions, grips and handles. NEW: Be the first to ‘Touch & Try’ our brand new P2 camera AJ-PX5100! Our AJ-PX270 along with AG-UX180 and AJ-PX800 will also be on display. 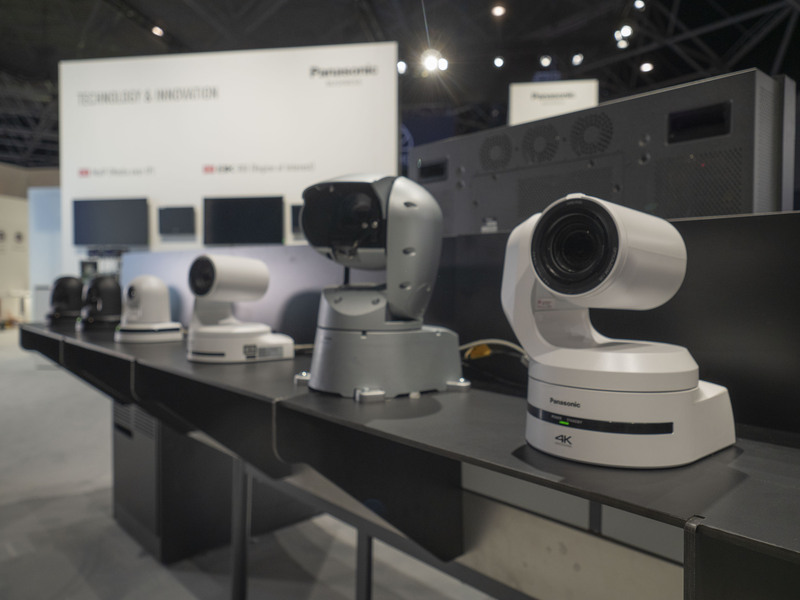 Throughout our booth, several new and exciting products from our Visual systems business unit such as professional Projectors and Displays will be showcased by fully integrating with our camera solutions. We are looking forward to see you at booth #C45 in the Hall 11! 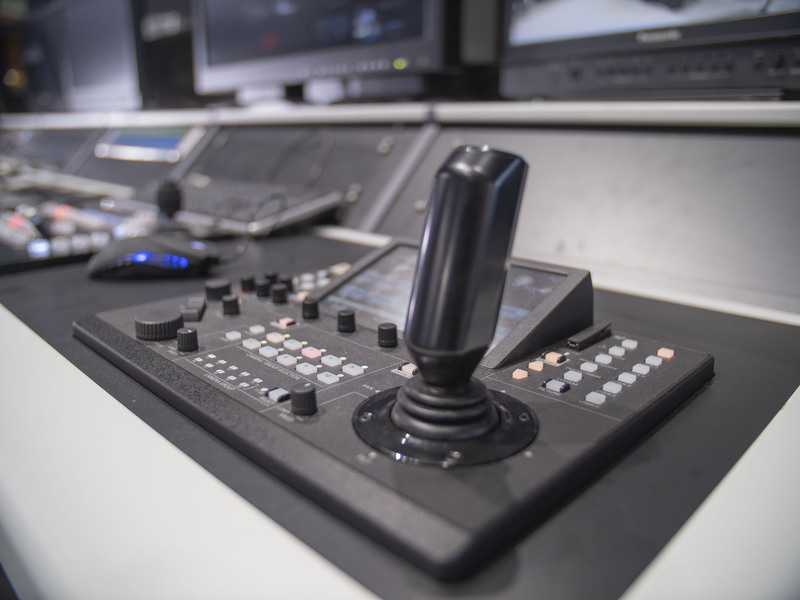 To learn more about our range of Broadcast & ProAV products, please click here. Disclaimer: Products, schedule and any Information mentioned above could change anytime without notice. Check out the Panasonic IBC 2018 YouTube playlist! Want to have a meeting with us at our IBC booth?